Licensed Cosmetologist since 2014. Graduated from Academy in Silver Lake California. 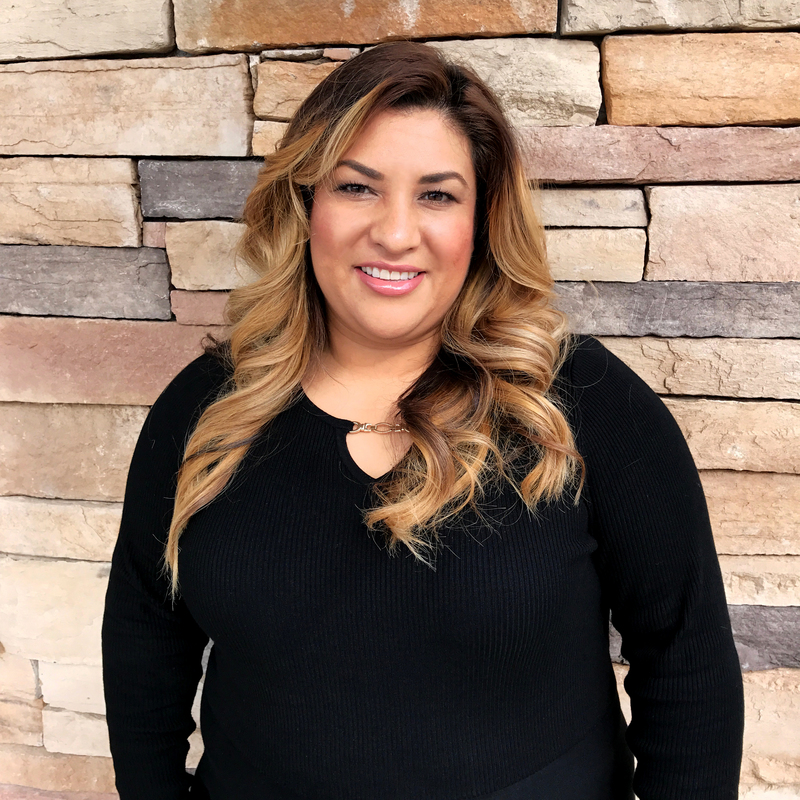 I’ve always had an interest in the beauty industry and after obtaining my license, I decided to focus on Eyelash Extensions exclusively and become a Certified Lash Technician. 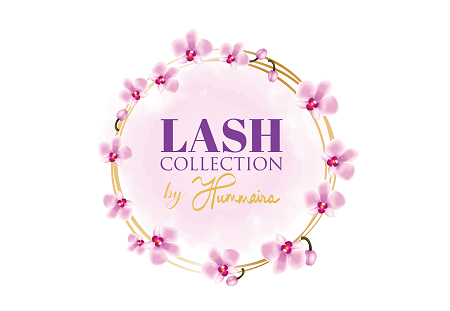 Soon, after, Lash Collection by Hummaira was born and has been growing ever since. Always looking to improve and master new skills. Enjoy meeting new people and to provide the best customer service possible. This industry is geared to help people feel and look good, it’s great to be a part of that.